This thing is completely unnecessary, but damn if it ain’t cool. Sort of. 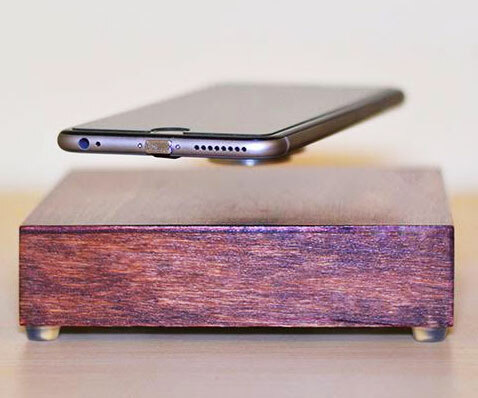 It’s a charging base for your smartphone that simply levitates the phone while it charges it wirelessly. It uses a special case that contains a magnet and induction charging hardware. 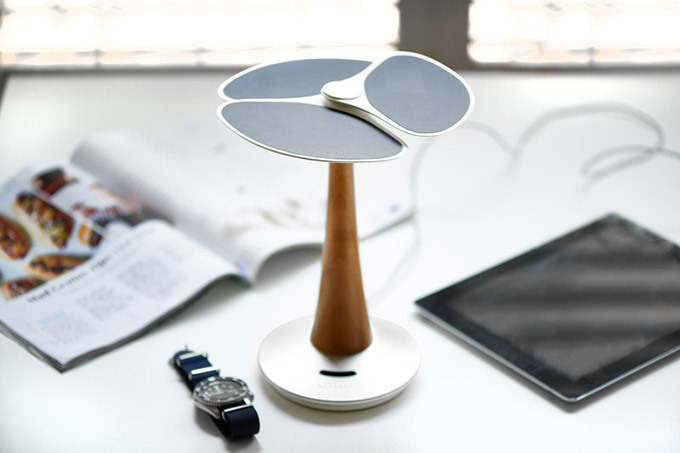 The case plugs into your phone’s charging port, and the magnet is strong enough to support the weight of the phone above the base, which itself is plugged into the grid. The phone will slowly rotate while it charges, and when you want to leave you just have to pluck it out of thin air and go. It’s useless in the sense that you’ll have to pay for something that doesn’t give you any added functionality, but if you want to impress your friends or loudly tell your visitors that you’re an early adopter that’s into tech, the OvRCharge is the way to go. How much will you pay? Right now, it’ll take an $180 pledge to reserve yours, and hope to get it by December 2016. It’s compatible with a bunch of phone models, so hit the link to find out which. There are times when you need to charge your phone, and you’re just screwed because of course you don’t just walk around with your cable, right? 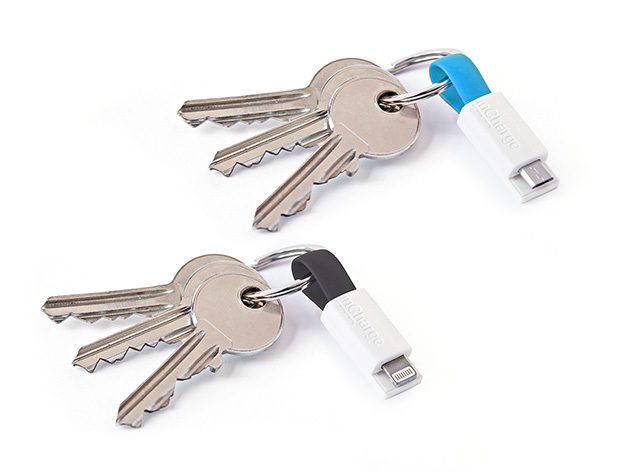 Well, with the inCharge Keyring Cable: 2-Pack (Lightning & Micro USB) you can. It’s tiny enough to tie to your keychain and be by your side at all times. 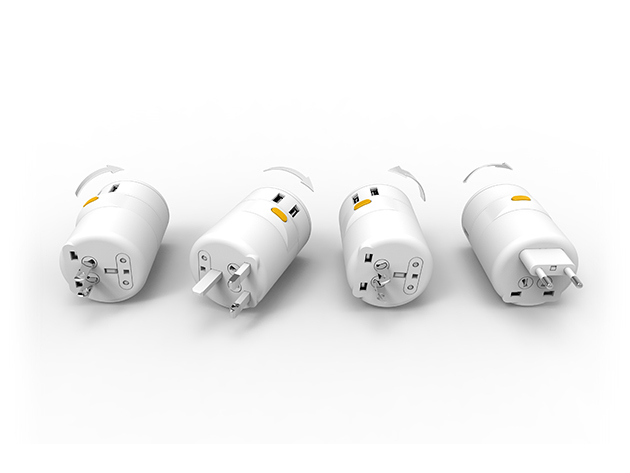 The small but mighty inCharge will allow you to power up your mobile device wherever there’s a USB port. Clocking in at only 3 inches long, this ultra-compact cable features a magnetic snapping mechanism that secures it to your keyring for optimal portability. And this handy 2-pack features one Lightning and one Micro-USB cable to help you cover all your bases. Normally $28, it’s $19 after today’s deal. When you’re in your car, you’re not going to keep your phone in your pocket, let’s face it. But you shouldn’t be holding it in your hands either, that’s against the law in most places. 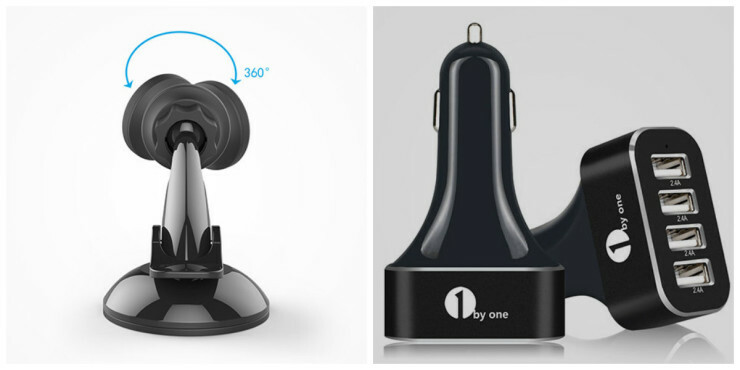 So here’s what you do: with today’s 1byone Car Mount & 4-Port Smart Charger Bundle, you place the phone somewhere convenient with the Car Mount, and you get it charged with the 4-port Smart Charger. Hands-free, power-topping convenience. Here is the description for the Car Mount. The days of dangerously holding your phone while Google Maps does it’s thing are finally over. This universal car mount will keep your phone safely mounted with its super powerful magnetic holding system, and at a glance thanks to the 360-degree view functionality. Equipped with super sticky suction to keep your phone in place without harming your car’s surface, 1byone’s road trip-ready accessory makes mounting your device easier than ever. – Universal compatibility works w/ most smartphones, tablets, etc. There’s nothing worse than losing all your phone’s juice while stuck in traffic. 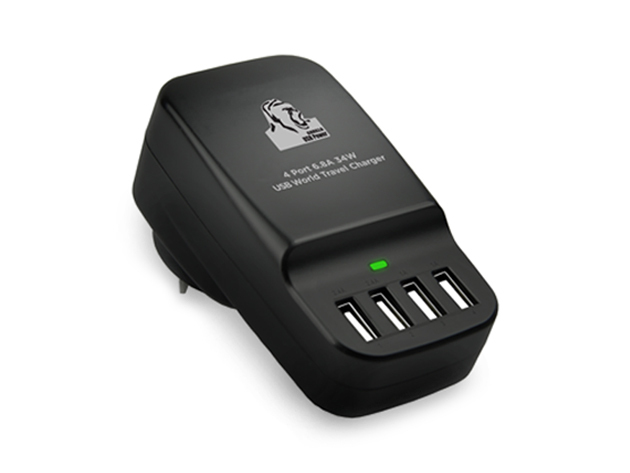 Keep your gadgets and your passengers’ gadgets covered with this four-port smart USB charger. Not only will you simultaneously power four devices, but you’ll do it with optimal charging efficiency thanks to the advanced smart technology. It’s a good combination of products, and what you’d normally be asked to pay $47, you only have to pay $27.98 today. By David Ponce on 10/19/15 • Leave a comment! Going somewhere for a while? You’re probably going to need that charging cable, or else how’re you going to power up your devices? Most people are used to carrying a mess of cables around, but there are companies out there working to solve that issue. 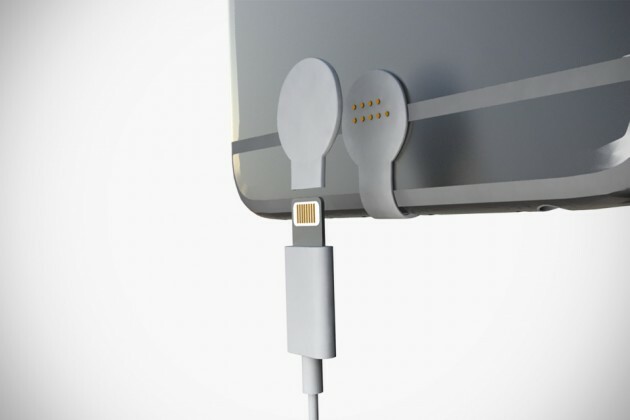 One such product is the Cord2Go, a compact and slim cable-storage and charger. 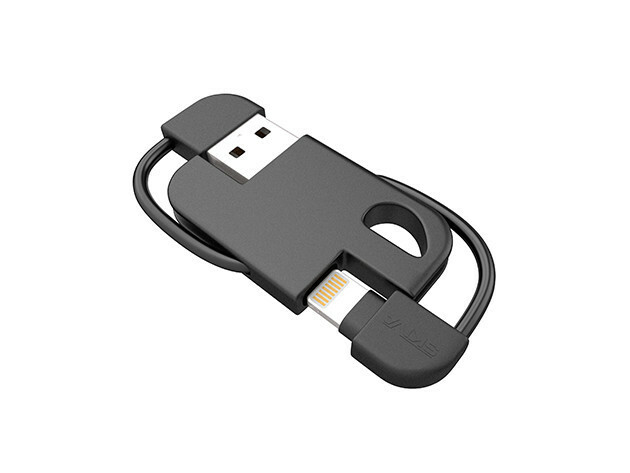 Sync data and charge devices when you’re on the go without the normal tangle of cables and cords. 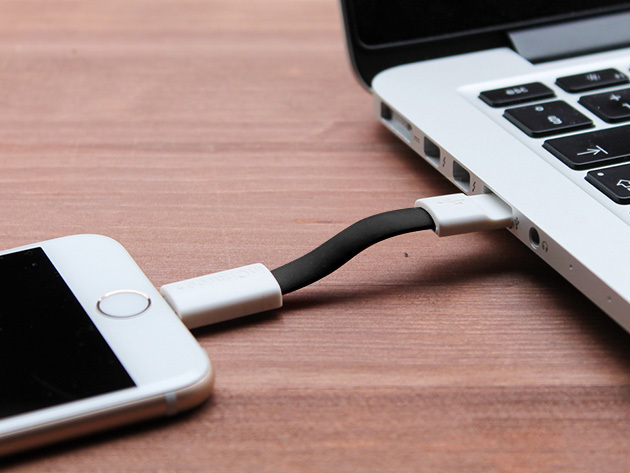 The slim, lightweight Cord2Go—with its handy carabiner—keeps the cables in line for you. Just unplug the Lightning and USB connectors from their slots (and lock them back in place when you’re done), and you’ll never have to ask around for a charger again. 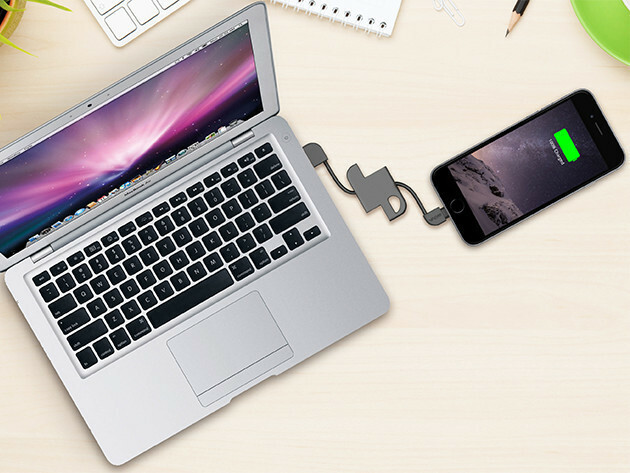 Normally the Cord2go would be $36, but after today’s massive deal, it’s just $9.99! 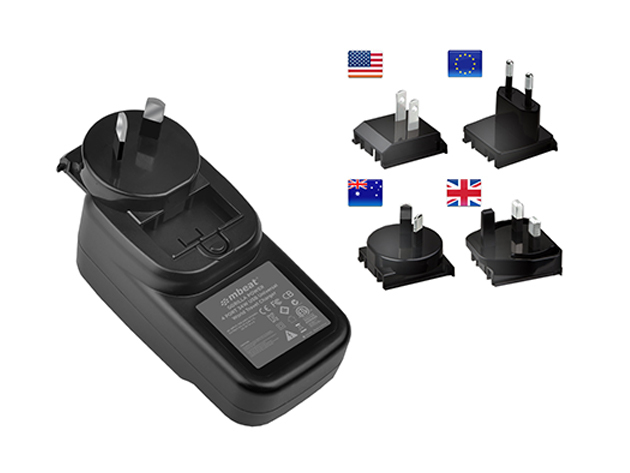 We already told you about a travel adapter charging station the other day. That one was pretty cool, and looked kind of nice. But maybe you didn’t want to spend $35 on something like that. 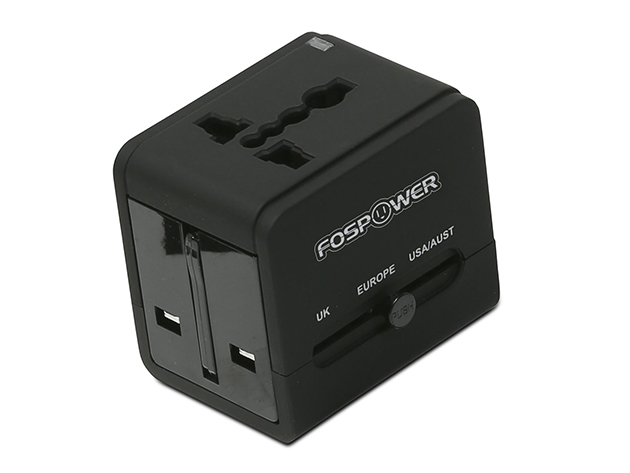 Well, the FosPower International AC & USB Charger is cheaper, and it pretty much does the same thing. Technology keeps up with our international travel schedules, but plugs and converters are still living in the ‘90s. 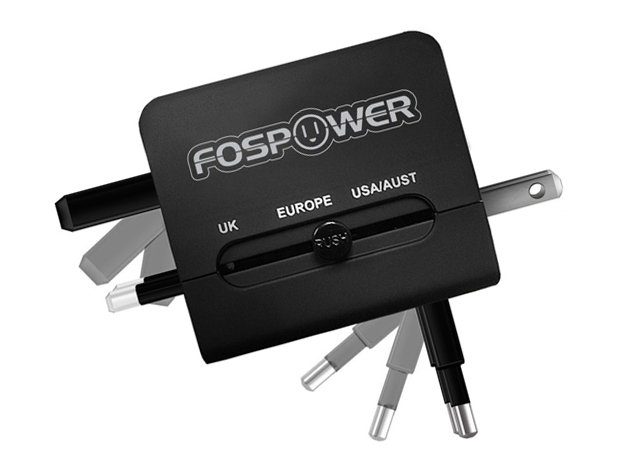 It’s time to ditch them all and switch to the FosPower all-in-one charger and converter for use in over 150 countries. 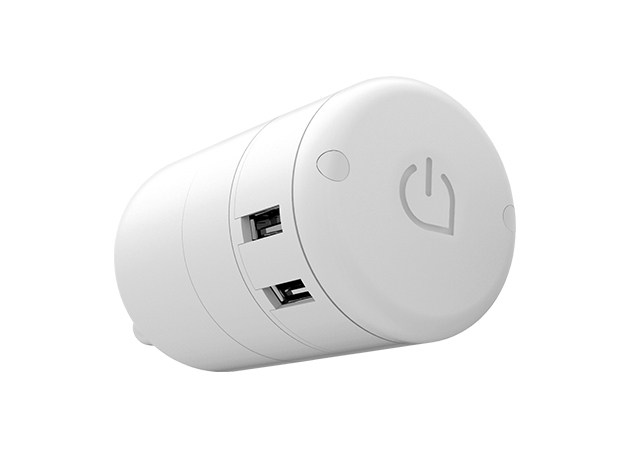 Not only does it pack an AC plug to power your computer or appliances, but it includes a dual USB port for charging up your phone, e-reader, camera, and more. It’s normally $30, but with today’s special the price goes down to $14.99.